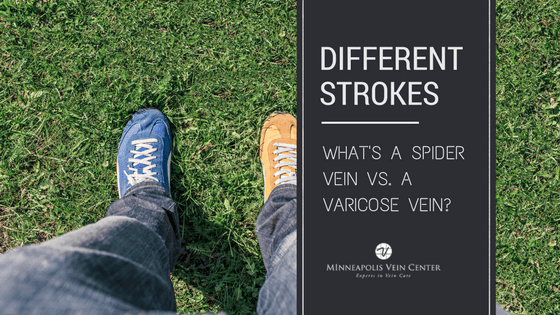 A number of factors predispose us to spider veins, which are milder forms of those pesky enlarged, engorged veins called varicose veins. Why should you care? Well if you want to protect your legs, it’s helpful to now appreciate the causes. This way you can take preventative measures to avoid ensuing circulatory problems. After all, spider veins are not just a cosmetic or aesthetic issue… Read on for an understanding of spider veins causes and how you may help prevent them. Understanding the human circulatory system offers us vital background. The heart pumps oxygen-rich blood through your body, and arteries carry it to different parts of the tissue. Veins, more specifically, carry the blood back to the heart for recirculation. In order to return that blood to the heart, the veins in your legs are forced to work against gravity, pushing blood up. Muscle contractions in your lower legs act as pumps, and elastic vein walls help blood return to your heart. Tiny valves in your veins open as blood flows toward your heart then close to stop blood from flowing backward. 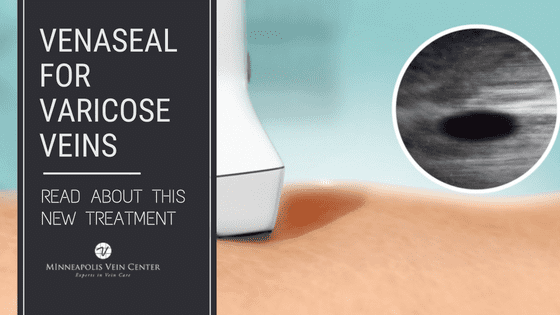 This brings us to the root cause of spider veins on legs – the one-way valve malfunctions. This allows the blood to seep back through the valve, and it causes a major backup, leading to clotting and swelling. 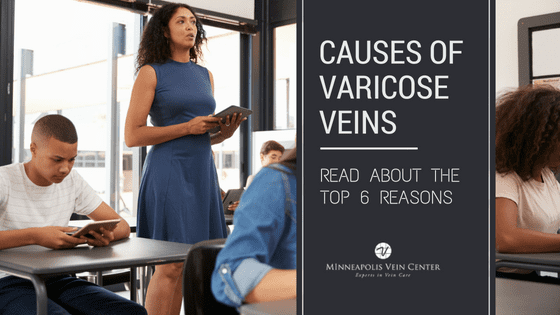 Thus, it’s important to realize varicose and spider veins can be a major circulatory issue that requires medical attention. Spider veins are generally near the skin's surface and are often red or blue. They occur mostly on the legs, but also may appear on your face. Spider veins vary in size and often resemble the eponymous spider web. 8. Conditions that cause increased pressure in the abdomen, such as tumors, constipation, and externally worn garments like girdles. Related causes of spider veins include trauma or injury to the skin and previous vein surgery. · Ladies: avoid high heels and tight hose! In general, improving your circulation and muscle tone reduces your risk of developing spider veins on the legs and face or at least acts as a preventative for additional ones. Remember, the key to avoiding unsightly spider veins is avoiding things that restrict blood flow. 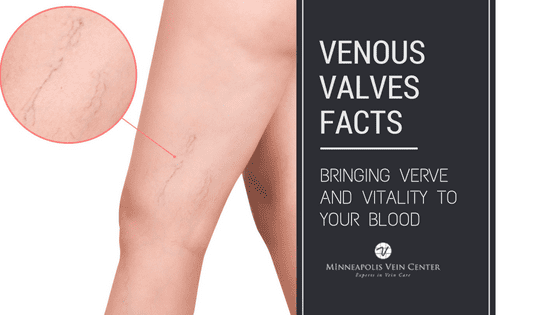 The Minneapolis Vein Center (MVC) specializes in state-of-the-art treatment of medical and cosmetic vascular conditions, primarily varicose veins and spider veins. We believe in tailored treatment options as we are not a one-size-fits-all population. MVC offers innovative, minimally invasive and cost-effective treatments. 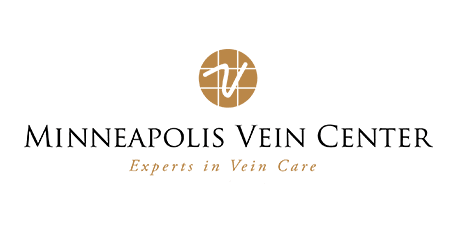 Call us anytime to schedule a free vein screening: (763) 398-8710.